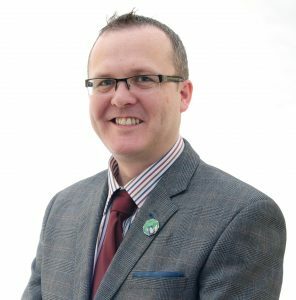 Sinn Féin Councillor David Saurin has criticised both Louth County Council and the Gardaí for failing to deal with the ongoing anti-social behaviour in Rathmullan Estate. “It is unacceptable that a small number of individuals are allowed to disrupt the lives of the majority with impunity. Louth County Council needs to implement the current anti-social policy in regard to these individuals and if necessary evict the perpetrators. The residents realistically know that these issues won’t be resolved overnight but it is not unrealistic of them to expect some results in the fight against the anti-social element in their estate. Action not words is what the community wants to see from both Louth County Council and the Gardaí. Like everyone else in and around Ardee the families welcome the decision to finally move ahead with the Ardee by-pass. However, they correctly point out that the N52 Realignment project was granted permission 12 years ago in 2006. Since then there have been community, demographic, sporting and environmental changes which the plan fails to take account of. As a result of the current proposal the Townspark Road and the Mullanstown Road will become cul-de-sacs and the Silverhill Road will have a staggered ghost island junction. The Silverhill Road is essentially a narrow country lane which is inadequate for the substantially increased traffic it will now be expected to take, including school buses servicing the Tallanstown National School, Ardee Community Secondary School and the Ardee Day Care. The road is also prone to flooding. The imposition of the current plans will in some instances double the physical length that residents have to walk or drive and will increase the time it takes for residents to reach Ardee. 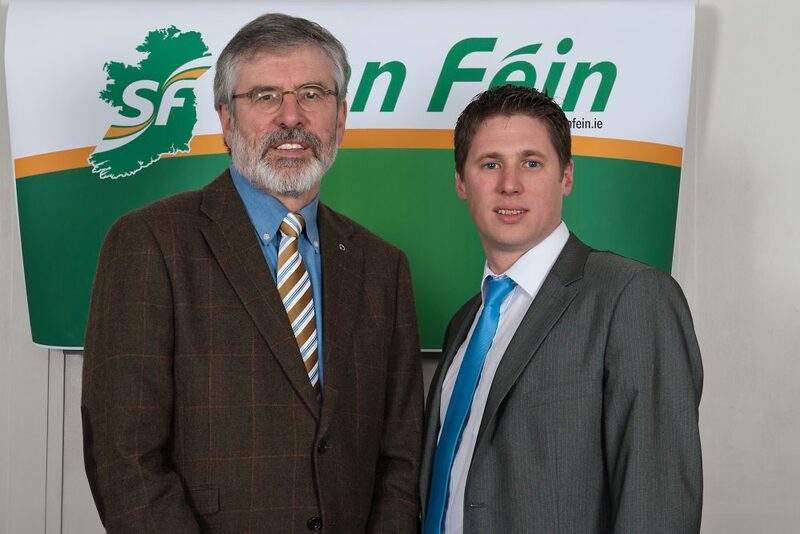 It will also present safety concerns for people travelling to the Ardee Celtic grounds. The bogland between the Townspark Road and Silverhill Road is now a National Heritage area which seeks to protect our natural fauna, bird life and other wildlife. The current plans pre-date this development and no environmental impact assessment has been carried out. 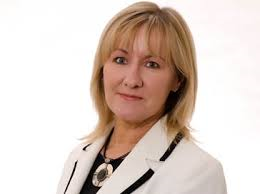 Sinn Féin Spokesperson for Transport, Imelda Munster TD, is calling for amendments to the proposed plans for the N52 Ardee bypass following a meeting with the Ardee Residents Committee. “Minister Ross announced on 23rd December that the project is now “shovel ready” to go ahead but the residents committee are urgently seeking a review to ensure that the safest methods are employed to maintain continuity of access for the community into and out of Ardee town, while diverting the Heavy Goods Vehicle traffic from the town. While the committee stress that they welcome the bypass, they are concerned that the realignment design needs to be modified to reflect changing demographics in the area during the intervening 12 years since the plans were originally finalised in 2006. The community understand and support the need for the bypass to join the the N2 but they do not accept that this necessitates the closure of two roads with cul-de-sacs which would permanently block local traffic from travelling two established direct routes in and out of Ardee town. 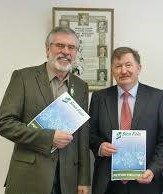 They contend that with innovative engineering there is a safe way to retain both roads open and at the same time achieve the stated objective of the N52 bypass while maintaining through access with other options such as roundabouts, traffic lights, staggered junctions and flyovers/tunnels. I have requested a meeting with Minister of Transport, Shane Ross and a small delegation from the residents committee to highlight the negative affect the plan as it stands will have on the communities to the north of Ardee town and the bypass. 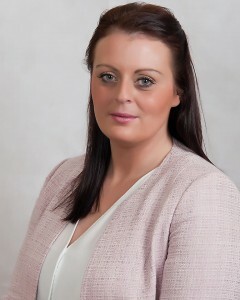 Sinn Féin Councillor Edel Corrigan has raised the issue of the unofficial parking taking place on the N53 Castleblayney Road in Dundalk. A second issue was also raised by Edel Corrigan. 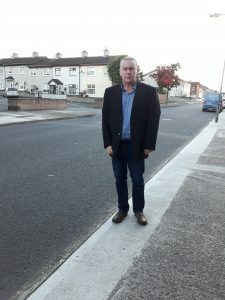 Cllr Corrigan is seeking longer term solutions to the unofficial parking but unfortunately because of the remoteness of the area from the town, the use of traffic wardens who are on foot, would be unsuitable.